Basic, entry level full face helmet at a great price. Constructed of moulded thermo plastic with removable pads. Great for a new rider who wants a sporty look. 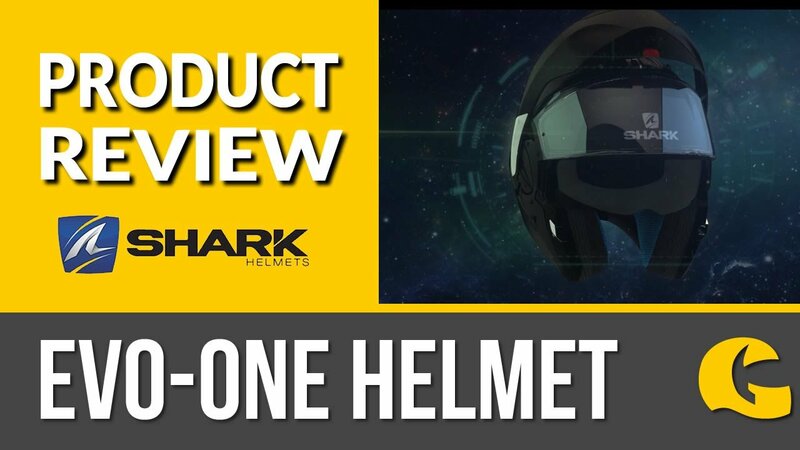 Entry level full face helmet with a price that doesn't reflect the looks. This is the new Spada RP900 full face helmet, it is at the lower end of the price range but is not an outwardly "cheap" looking helmet. It has been constructed from moulded thermo plastic to help keep the price point down. Fittings and functionality. The Spada RP900 helmet comes with a quick-release micro-ratchet fastening system and a 95% UV protected visor. The cheek pads and the centre pads are all removable and there are air intakes for ventilation at the upper and lower of the front of the shell.